On this page we have provided some links to a number of fun learning and interactive websites. Some are for general information, others might be specific to current events/topics. We hope that you will enjoy this section and be inspired to carry on learning. A site packed with interactive phonics games, phonics planning, assessment ideas and many teaching ideas and resources to help children to learn to hear sounds. An educational site for children exploring many periods in history. of learning for children in Reception, Year 1 and Year 2.
of learning for children in Years 3 and 4. This is the new website for Woodlands Junior homework resources. Hundreds of pages of easy to read information and facts on many homework topics. 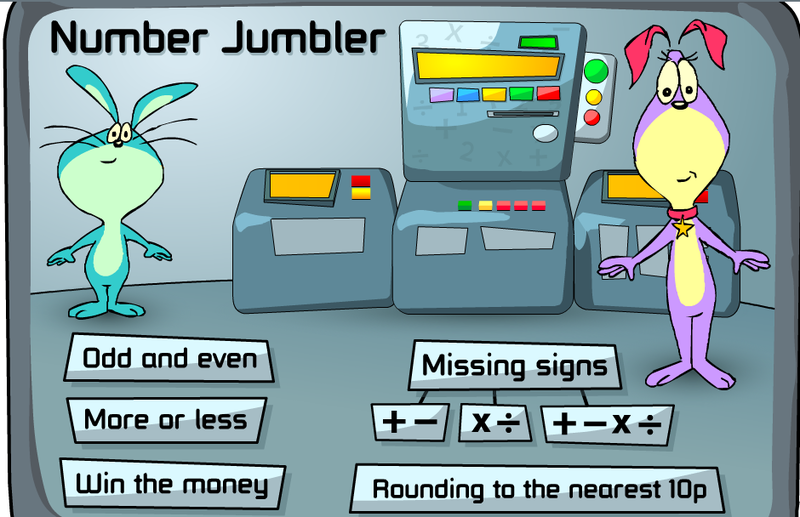 Why don't you try some fantastic Maths Games? Fun Maths and counting games. ICTGames provides educational ICT activities linked to the English National Curriculum suitable for children in KS1. Lightbot is an educational video game for learning software programming concepts. Cyberkidz is a website for 4 to 11 year olds with educational games - maths, literacy, geography, creativity and science. Some of the links on this page are to other sites that are created and maintained by other public and/or private sector organisations. We provide these links solely for your information and convenience. Parley First School is not responsible for the content of any of the websites where links are provided on this page. Why don't you try these games?